news_eng - Happy New Year !!! 2012, Came back ! 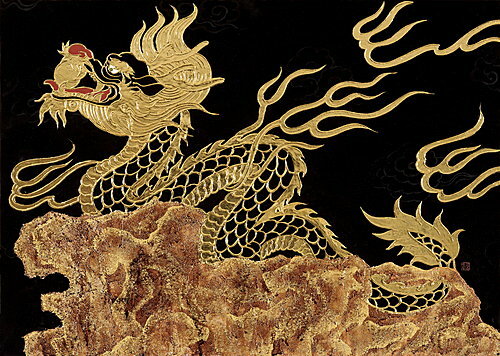 The Year of 'Black Dragon' from 60 years before. I wish you have Good Luck.